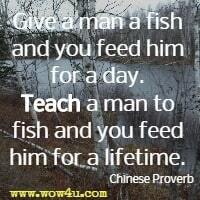 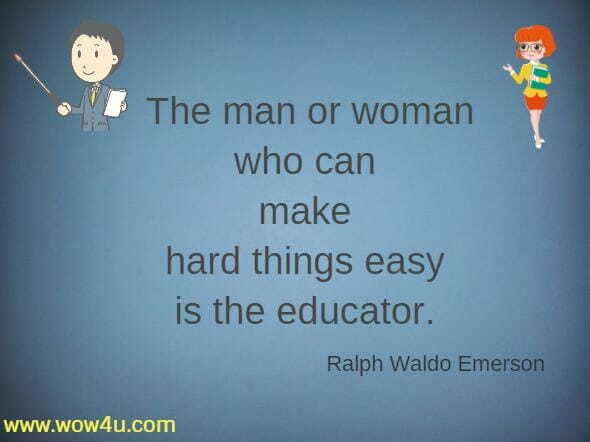 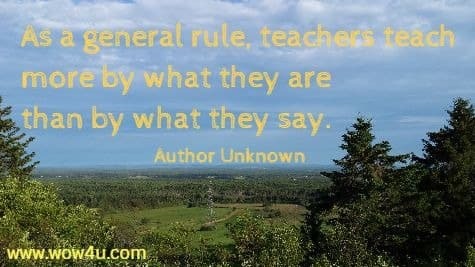 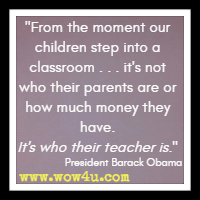 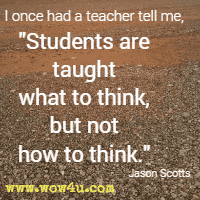 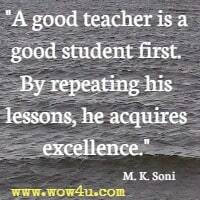 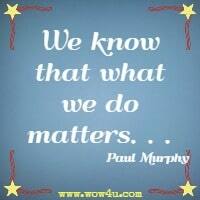 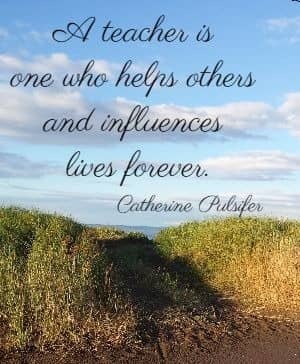 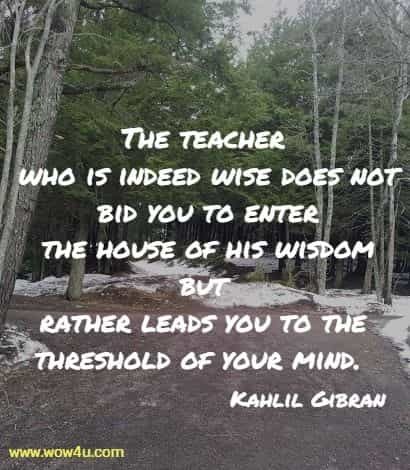 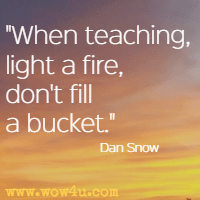 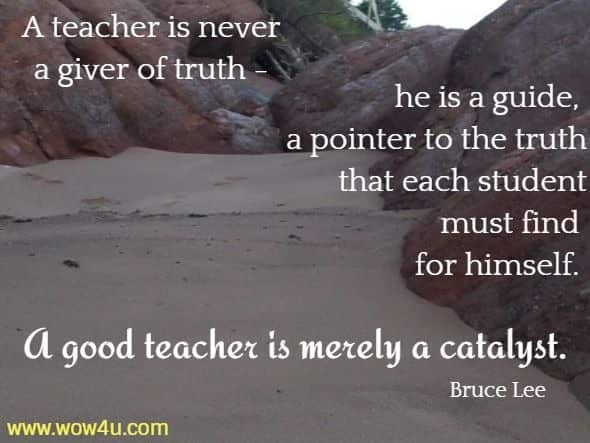 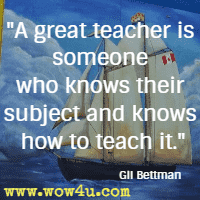 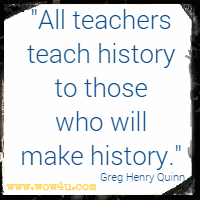 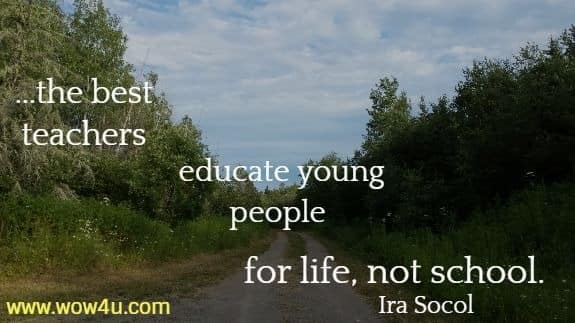 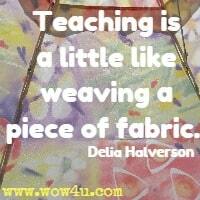 Consider these teacher quotes; teachers influence and change lives by sharing their knowledge and experiences. 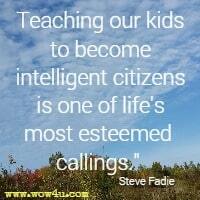 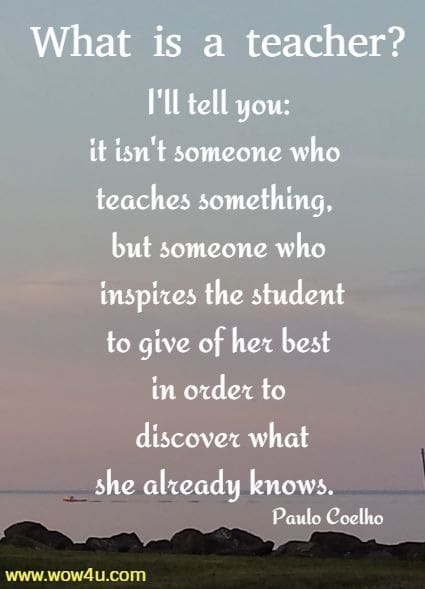 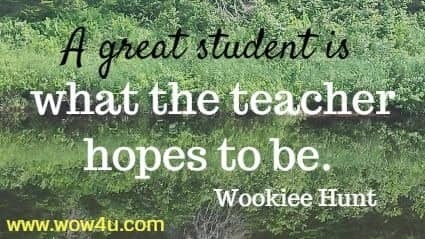 A teacher inspires us to be the best we can be. 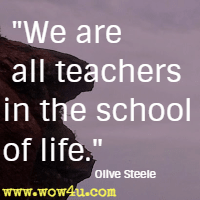 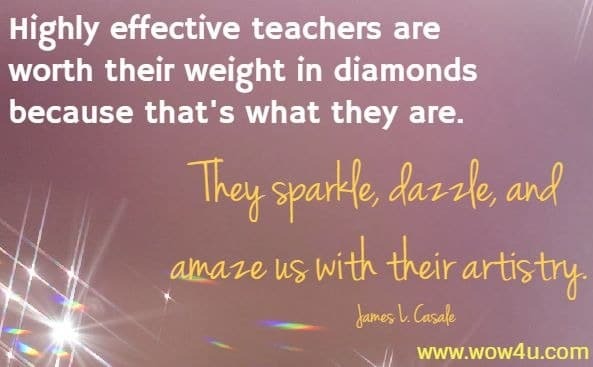 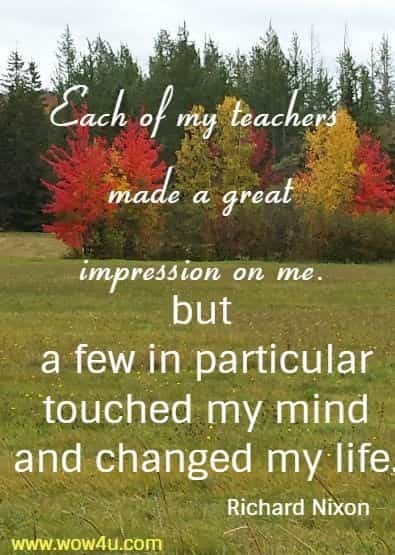 Teachers are special people in our lives.